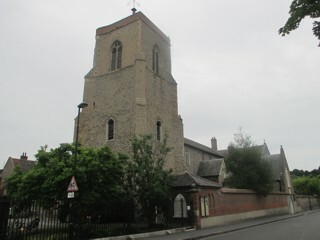 This church forms part of the mediaeval complex known as The Great Hospital and is not generally accessible to the public as the complex is used for sheltered housing. If you want to visit this church you should contact The Great Hospital (they have a website) and seek permission to visit. The GPR holds 47 grave and 125 person records for the burial ground.